Begin with dry hair. Scoop out a quarter-size amount of product with fingers. 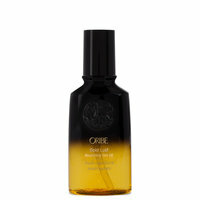 Warm between hands to emulsify and transform into an oil. Apply from midshaft to ends, avoiding the roots. Repeat as necessary until all strands are lightly coated with oil. For thicker, coarser hair more product can be used. Luxuriate for 10-20 minutes. 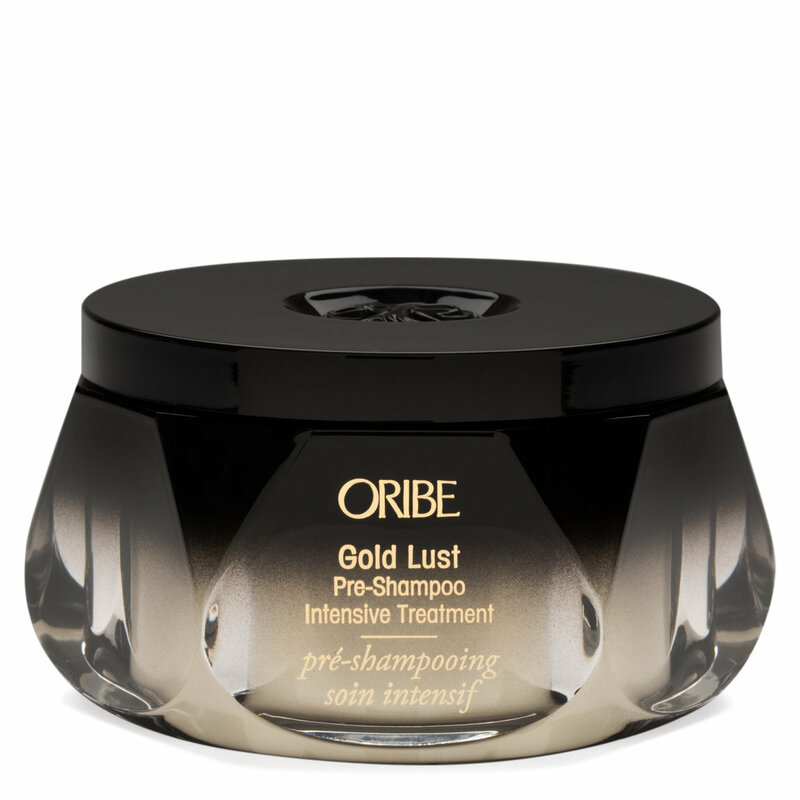 Wet hair and thoroughly wash from roots to ends with your favorite Oribe shampoo. 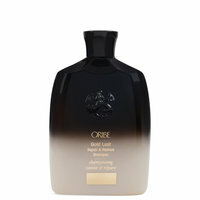 Follow with your favorite Oribe conditioner. Repeat weekly. i put my hair in a ponytail and apply this to the ends for 20-25 minutes. really love how soft and hydrated it makes my ends. i definitely notice a difference. you need to shampoo 3x and really work the product out, a little goes a long way. 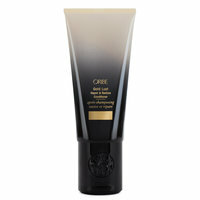 the first time i used this i couldn't get the product out because i used WAY too much. once you figure out how much to use, you'll love it.